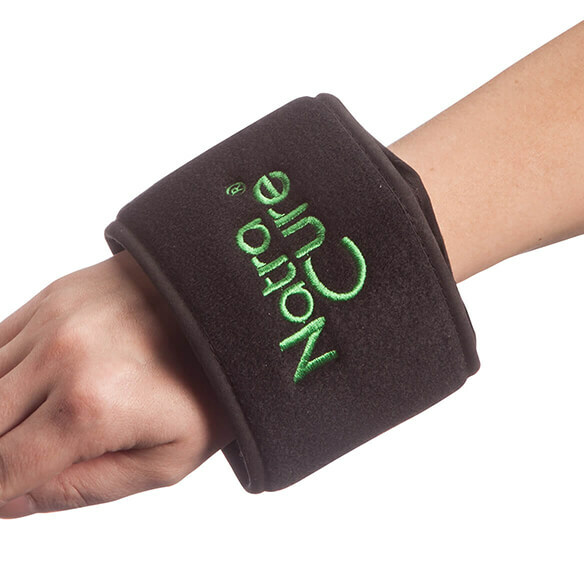 Enjoy targeted hot or cold therapy right where you need it with this Natra Cure® Universal Wrap Hot & Cold Relief. 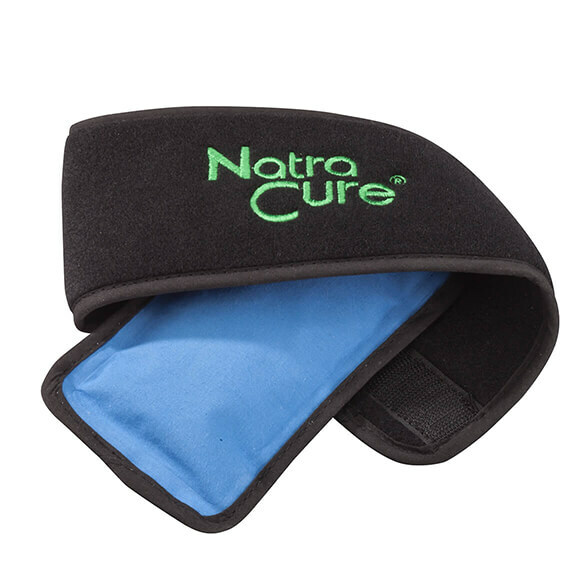 Simply chill the removable gel pack in the fridge or freezer to help relieve inflammation and swelling, or microwave the entire adjustable wrap for warm, soothing pain relief. 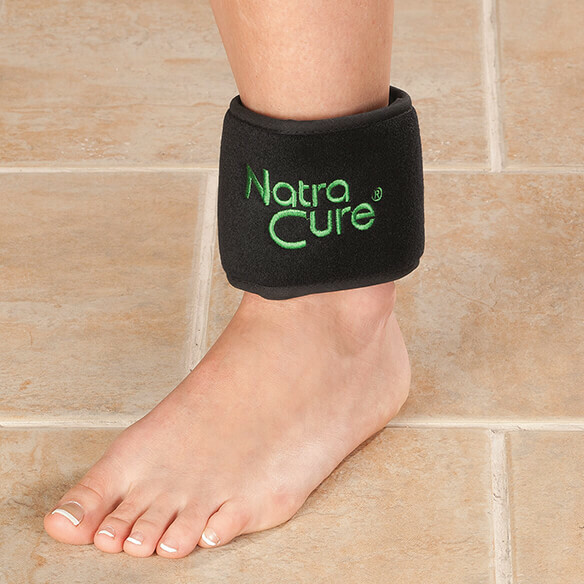 Perfect for alleviating sprains, strains, and pain related to arthritis, carpal tunnel, plantar fasciitis and other foot problems.